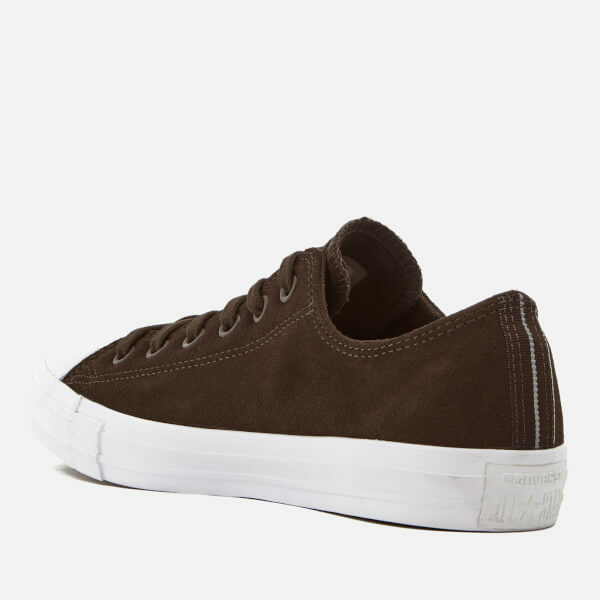 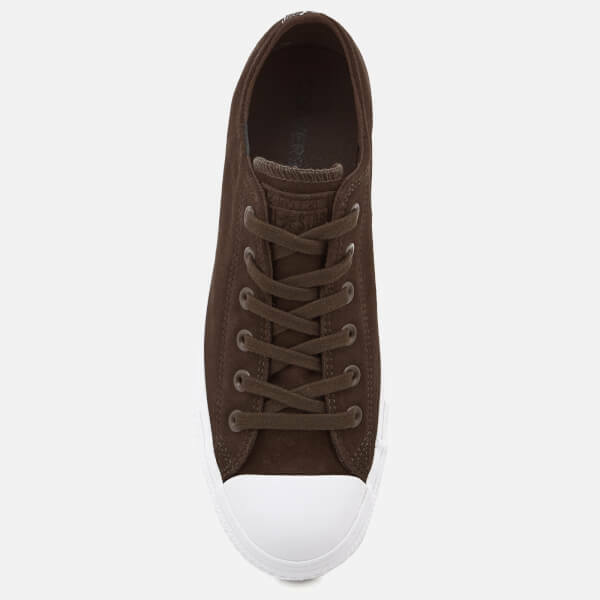 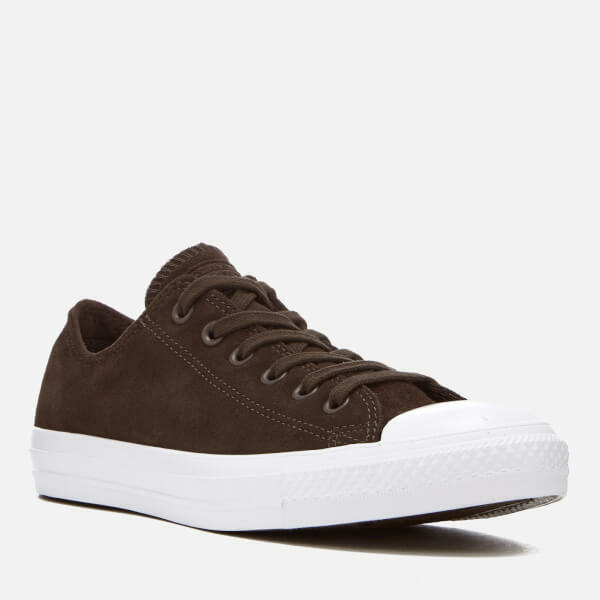 Men's low-top Converse from the ‘Chuck Taylor All Star’ collection. 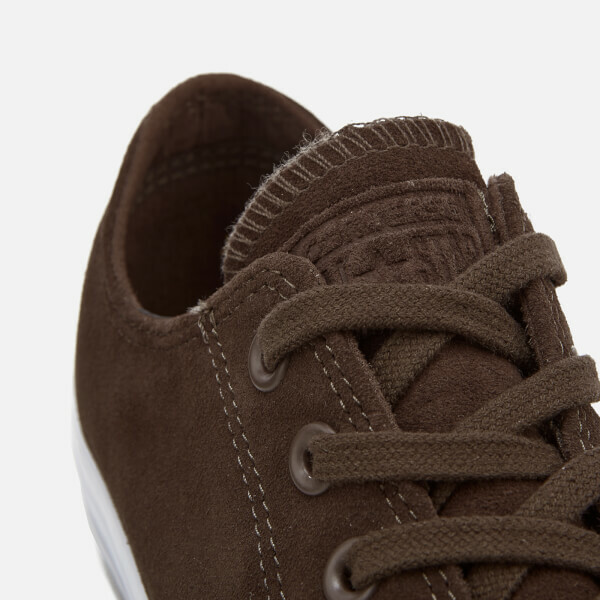 Constructed with plush suede uppers, the 'Ox' trainers feature a rounded toe, lace-up fastening and a tonal branded tongue. 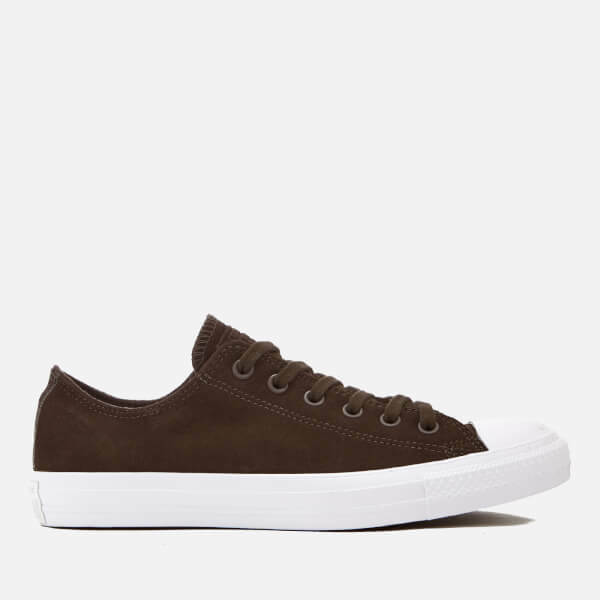 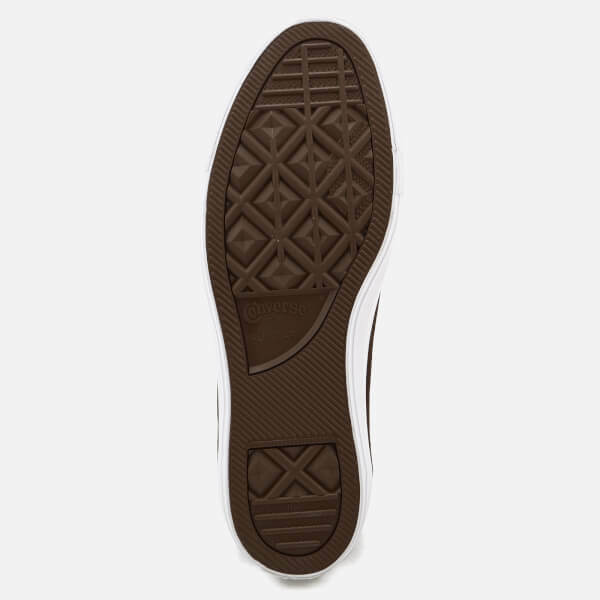 The low top sneakers are finished with Thinsulate lining and a vulcanised rubber sole.